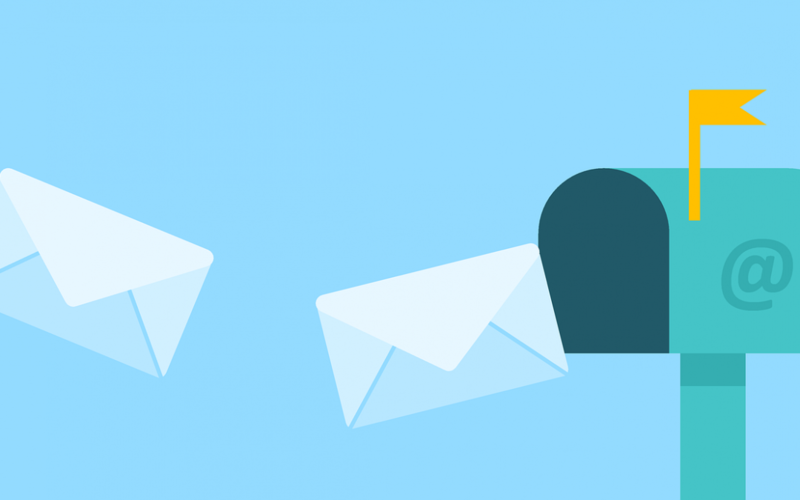 Email Setup: It Matches My Website… Now What? Let’s say you just had Lewis Media Group create your website “mywebsite.com” and an email account such as “yourname@mywebsite.com.” Now you are able to correspond with customers in a more professional way. But, how do you set up your new email account? Here is the inside scoop into email setup so you can send and receive on your phone or computer through tools such as Outlook, Thunderbird, and Gmail! If you just want to go online and check your email, follow steps 1-3 below. If you want to set up your email account on Outlook, your mobile device, or another mail client, please read through all of the steps. We have some handy links at the bottom to more detailed instructions. Thanks! 1. Go to your website. Then, in the address bar, add /webmail to your url. 2. You’ll arrive at a page that asks you to login. Simply put in your email address as your username and enter the password we helped you set up. 3. Then, you’ll see three options for viewing your email online. One of the easiest to use is roundcube, so select that option (no need to set it as default). 5. Scroll to the bottom of the page, and look for the “Mail Client Manual Settings.” These will help you set up your email on Outlook, Thunderbird, or Gmail. Make sure no matter what mail client you’re using, you choose “manual setup.” This ensures the right type of account (POP3 vs IMAP), the correct port (such as 993 or 995), and matching information with the settings online (as found in your webmail). Need Help? Call your favorite IT professional! Or, stay tuned for future blog posts on all you need to know about email. Don’t have an IT expert? Check out our recommended services, Salem Computer Doctor (503-931-6007) & Keizer Computer (503-269-4583). At Lewis Media Group, we pride ourselves in helping you solve technical problems. Feel free to call us if you have questions about your website or email account. We’d love to help!